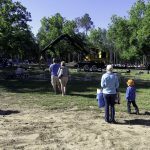 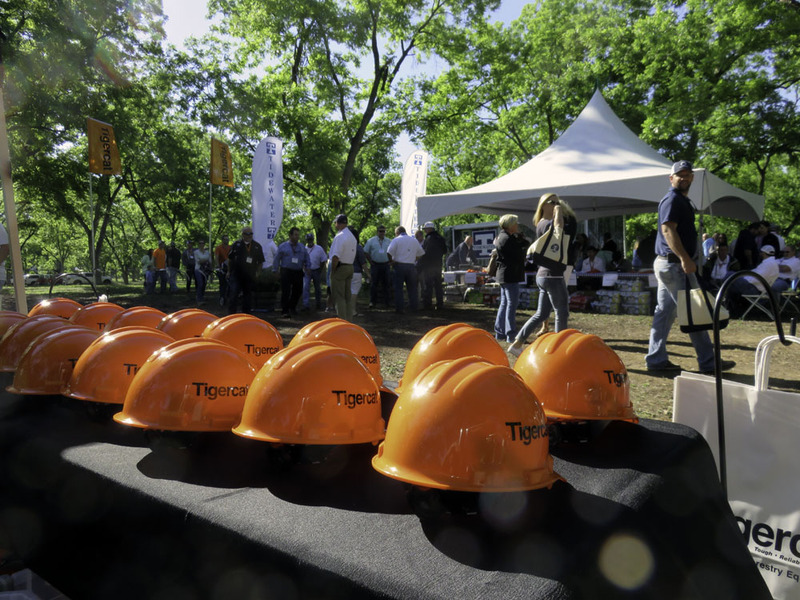 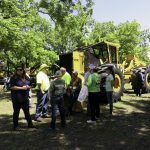 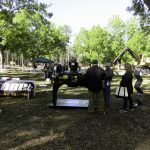 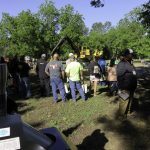 Tidewater Equipment Co., celebrating its 70th anniversary this year, went all out for its customers and vendors in staging a memorable Demo Day near Quitman, Ga. on May 6. 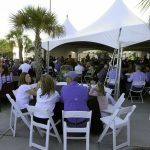 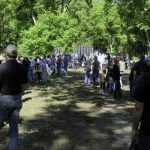 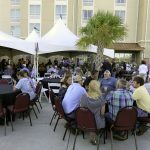 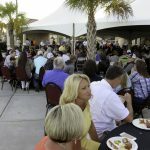 The ‘invitation only’ event attracted several hundred customers and family members from Georgia, Florida, Alabama, and the Carolinas, all of whom seemed to enjoy themselves. 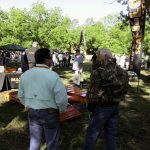 The convenient, picturesque mature pecan orchard and adjacent pine forest, made available by The Langdale Co., was complemented by cool breezes and a cloudless sky. 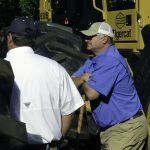 Tigercat brought 26 machines to the party; Morbark brought five. 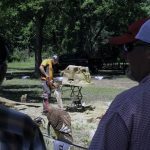 Both showed what their products could do. 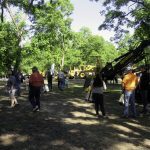 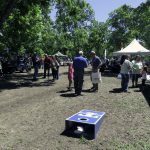 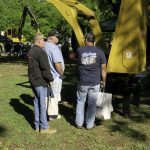 Several vendors, among them CSI, R Squared Solutions, Rotobec, Pitts, Big John, Maxi Load Scales, and GCR Tire, had displays and personnel on site and provided door prizes. 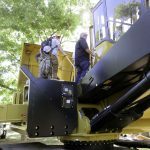 Tidewater sponsored a loader contest, giving away $1,000 in prize money—winners were Jonathan Dale Stinson, Jason Braddock and Buddy Lominick—and provided several activities for children. 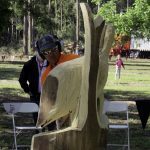 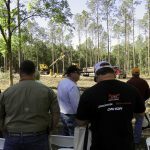 Check out other featured articles in the May/June 2017 issue of Timber Harvesting magazine. 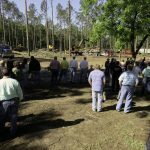 The May/June 2017 issue of Timber Harvesting magazine features a full report on Timber Harvesting’s 2017 Trucking Survey, conducted throughout the spring. 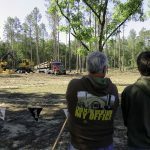 The next installment in the Forest Family Series features the Knight family of Whigham, Georgia, who owns and operates four logging-related businesses. 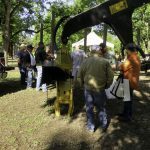 A special section previews the upcoming Elmia Wood show, to be held in Jonkoping, Sweden June 7-10. 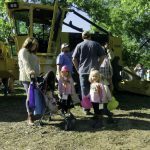 Also featured is Chester, Virginia’s Williams Tree Harvesters LLC. 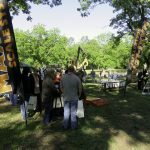 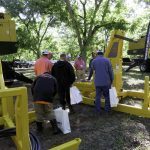 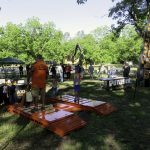 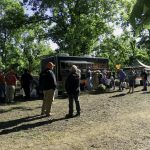 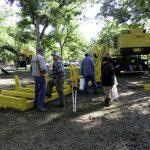 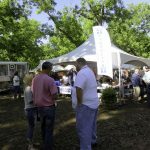 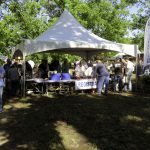 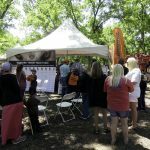 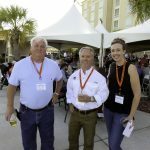 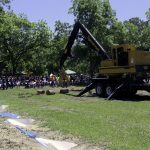 A collection of photos highlights Tidewater Equipment Company’s recent Demo Day event, held May 6 near Quitman, Georgia. 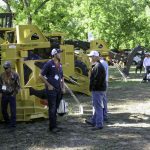 Other articles cover the latest industry news, new technology and new machinery and products.